This past weekend, eight Seacoast fencers competed in events in three states: a National tournament in Richmond, VA, an NCAA team meet at Brandeis in Massachusetts, and a local event in Concord, NH. Two Seacoast fencers competed in the veteran events at the Richmond Virginia NAC this past weekend. 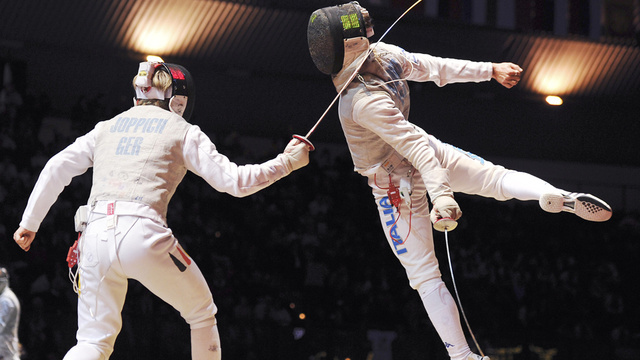 Ida Choy fenced each of the four days, in two women’s foil and two women’s epee events. On Friday, her first day of fencing, Ida just missed a medal in the 40+Veteran Women’s Epee, finishing 9th. But on Sunday, Ida started her foil events, and earned a 6th place medal in the 40+Veteran Women’s Foil. And on Monday, Ida received her second medal, with another 6th place finish in Veteran Women’s Foil. On Sunday, Gerry just missed the medal rounds, with a 9th place finish in the 70+Veteran Men’s Epee. And in NCAA competitions, Sam Wood defeated a 2016 All American saber fencer in a big NCAA meet this weekend at Brandeis University, helping her Yale team beat all five of the other college teams there. And Sam got a mention in the Yale press release below. 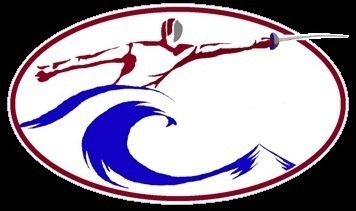 In local tournaments, Seacoast fencers had five top eight finishes, and earned two medals in the E meet at the Concord Fencing Club. 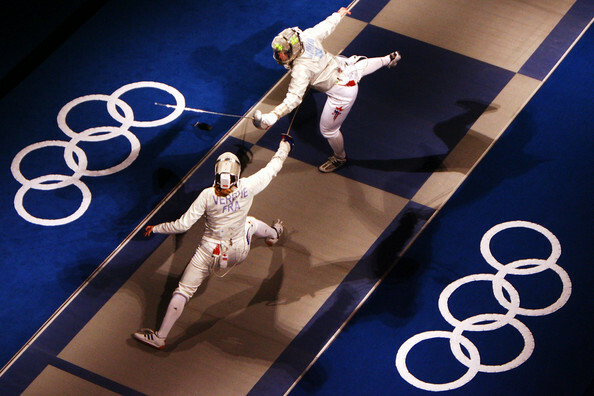 Gabe Tarbuck was undefeated in the pools, and finished 3rd in the Mixed Epee E, and Mike Houst finished seventh. In the Mixed Foil E, Casey Wohlers (also undefeated in the pools) finished sixth. And in the Women’s Foil E, Hannah McPherson finished third, and Maddie Geier finished fifth.